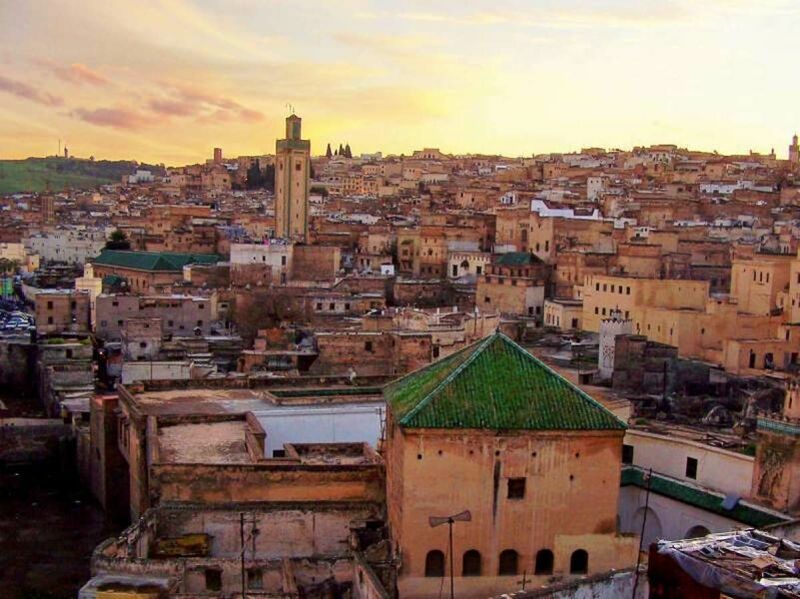 Tour of 4 days from Marrakech through Essaouira and Agadir (Price: 209€)! This is a tour for the people who love the sea. 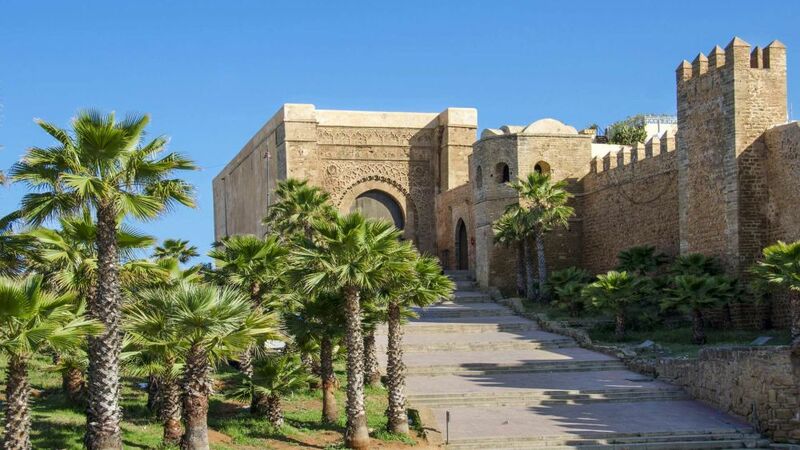 We tour along the coast from Asfi to agadir and then turn back to Marrakech via Taroudant. 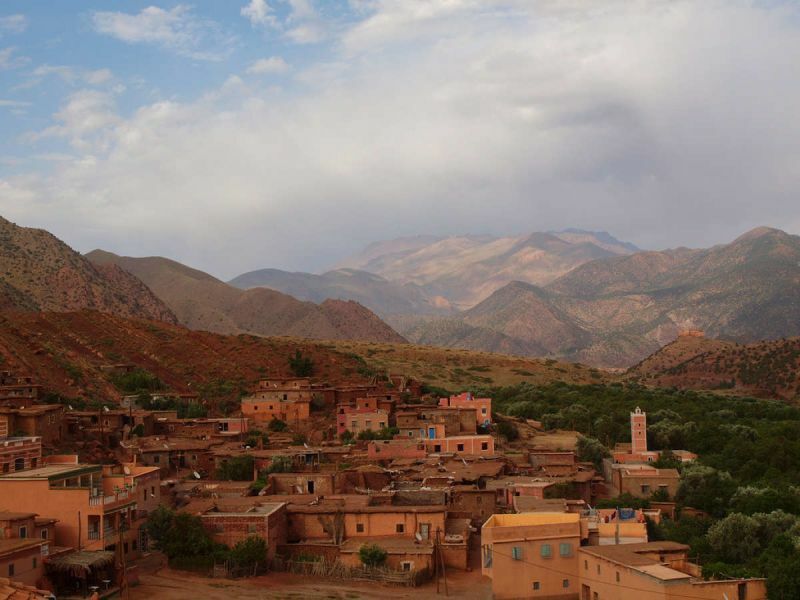 Depart From Marrakech to Asfi, crossing some beautiful towns in between Marrakech and Asfi. Asfi is one of the amazing coastal cities, famous for its good fish and open air barbecues. We hang around to enjoy the magic of that city which is also known for some specials handcrafts and potteries. 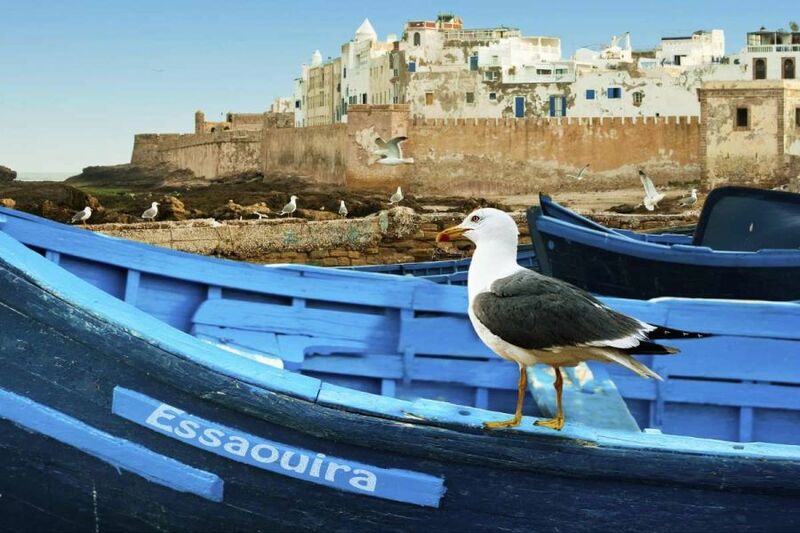 We will then drive to Essaouira, one of the most famous ctiies in Morocco. 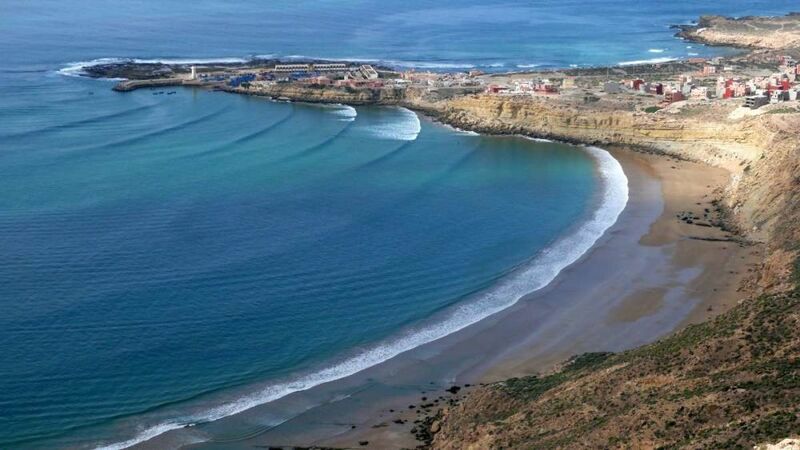 The Festival of Gnaoua or trance Music is organised here and it also attracts people who are interested in surfing. Free day to explore Essaouira with guide, and drive around in some close neighborhoods as Sidi Kaouki. Depart from Essaouira to Agadir, stopping at Tafdna and Imsouan before we reach Agadir city. During that trip you will see beautiful nature and landscapes including mountains and coasts. We then continue our route until we reach Agadir city. 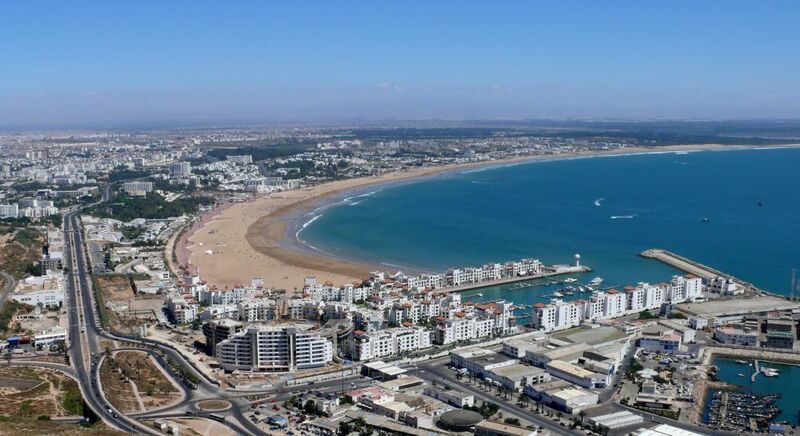 In Agadir we will visit the beach and enter into some museums of traditional produces and also visit the local zoo. We head from Agadir to Marrakech, during that day we will pass by Taroudant. 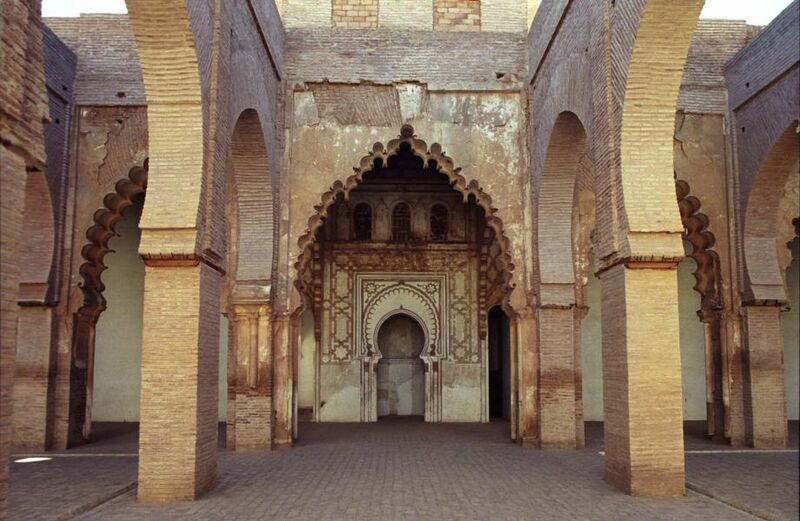 Taroudant is one of the most historically jewish cities and famous for its handcraft. 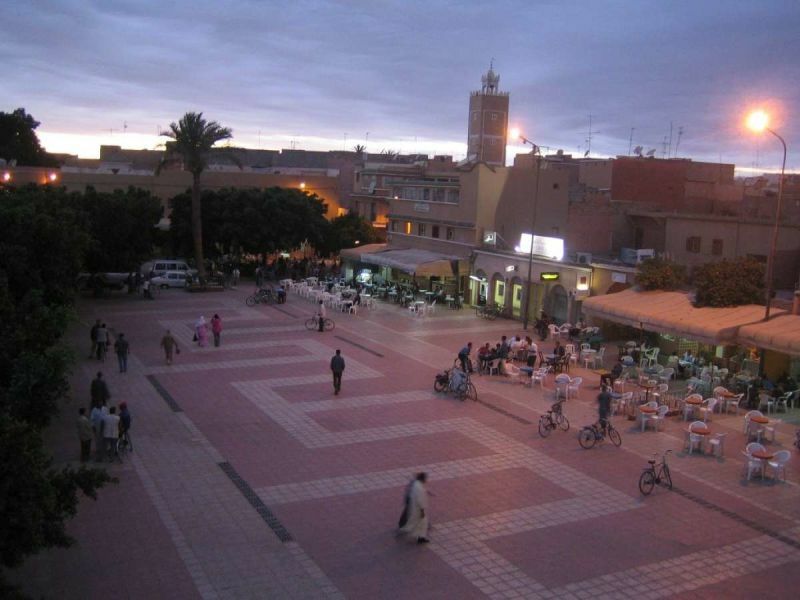 The new part of the city and the old medina are separated by an enormous wall that holds the whole city of Taroudant. This wall is selected as one of the important historical patrimonies in morocco by the Unesco. 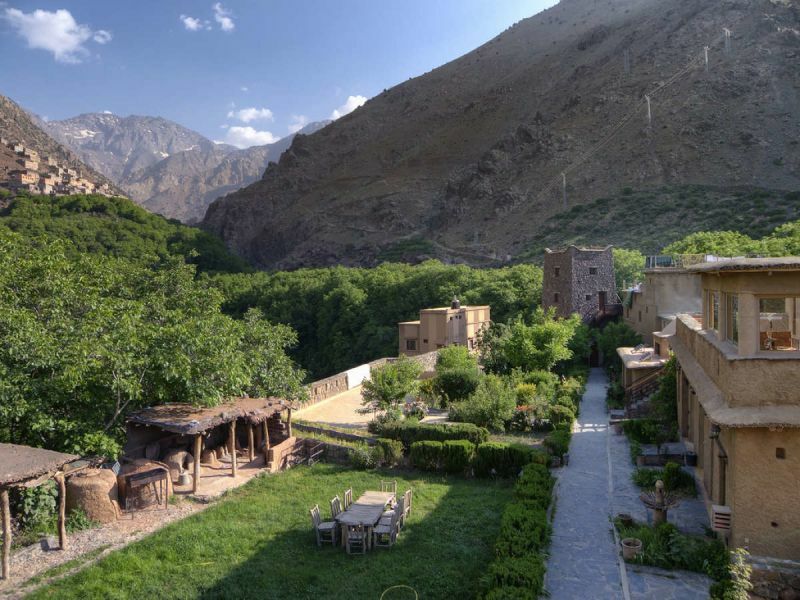 We continue our way to Marrakech crossing the Tizi’n’Test with its panoramic views from the top of that mountain range (2100M at its highest). We later enter Marrakech after a day of great experiences. We stop for a break at the tinmel Masjid at the heart of the mountains of Tizi’n’Test, where will get some explanation on the history behind this beautiful islamic mosque. If the program of this desert tour doesn't satisfy yours needs, Come To Morocco Agency offers you the possibility to customize it. You only have to send us a quote request with all information about what you want to experience.